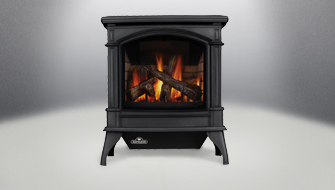 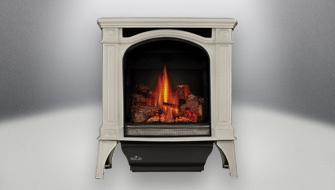 Napoleon Stoves are designed and manufactured to strict quality testing standards for your peace of mind. 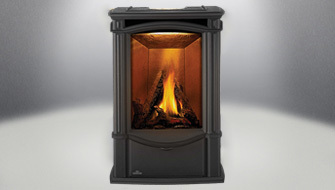 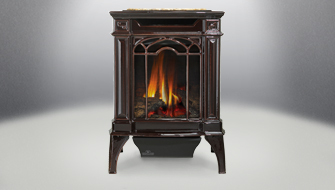 They are the perfect blend of traditional old world charm and high tech heating performance. 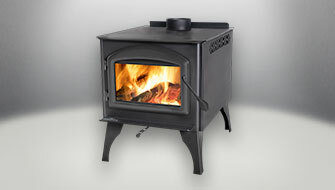 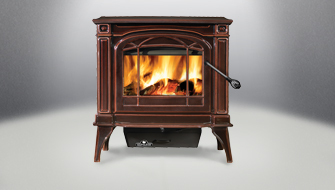 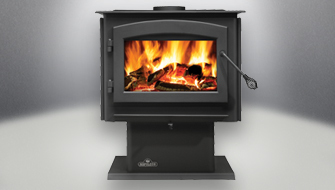 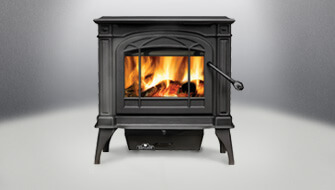 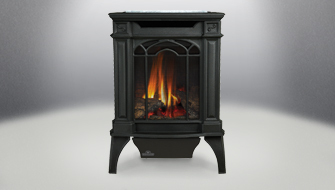 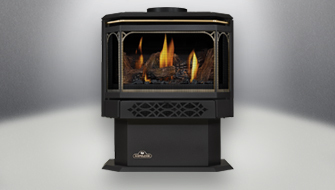 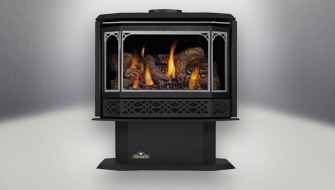 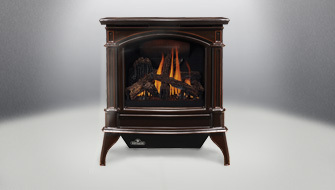 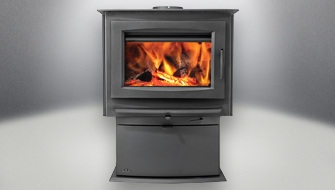 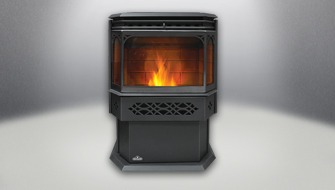 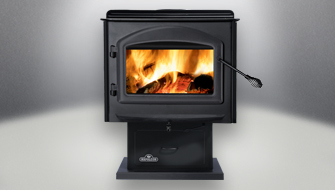 With a Napoleon stove, you are guaranteed a lifetime of comfort.